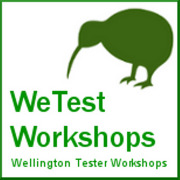 In November 2009, I created software testers new zealand google group. It’s not limited to just Kiwi’s (we have members from Australia, India and the US that I know of). The point of the group was to provide a *local* forum to communicate matters related to testing. Since then, I’ve notice some interesting behaviour about the group which I would like to share here….